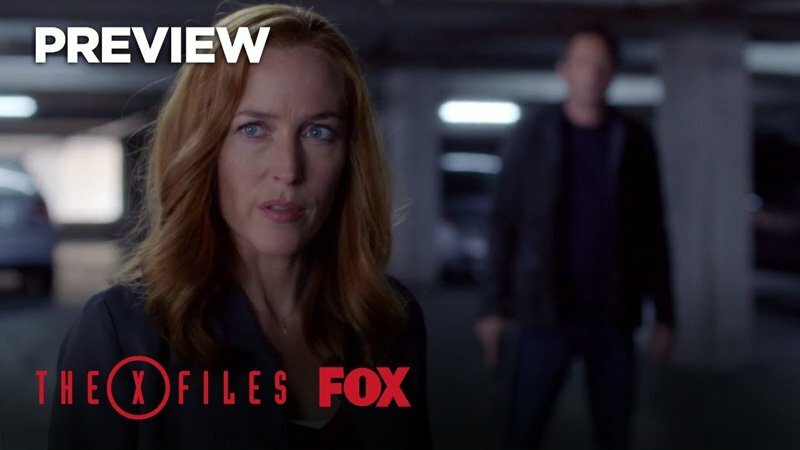 Over 30 New The X-Files Season 11 Photos! 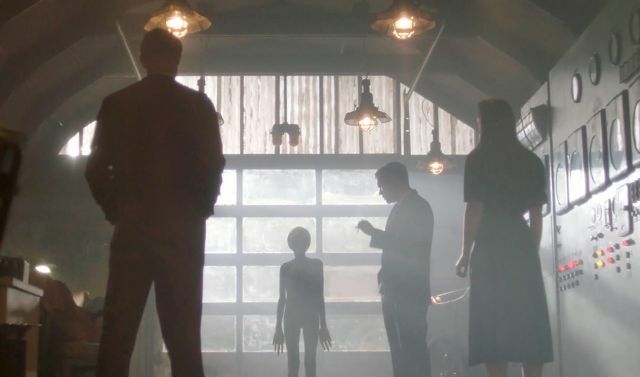 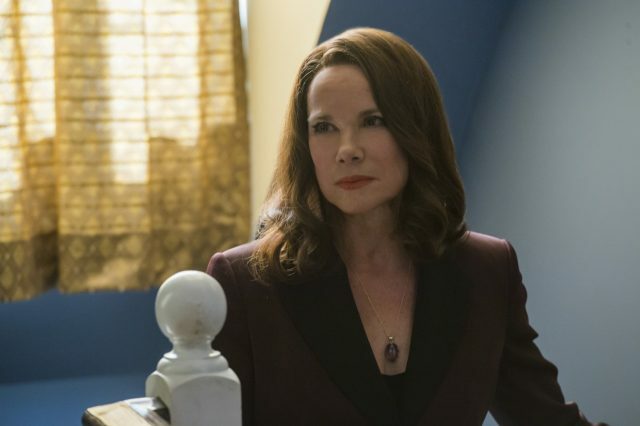 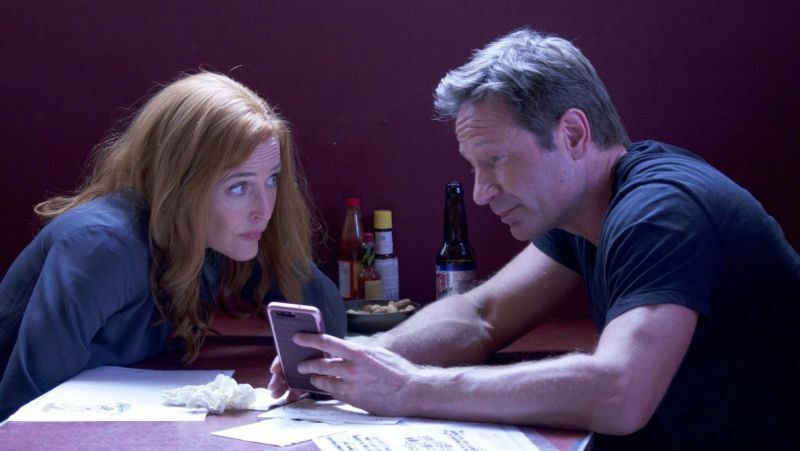 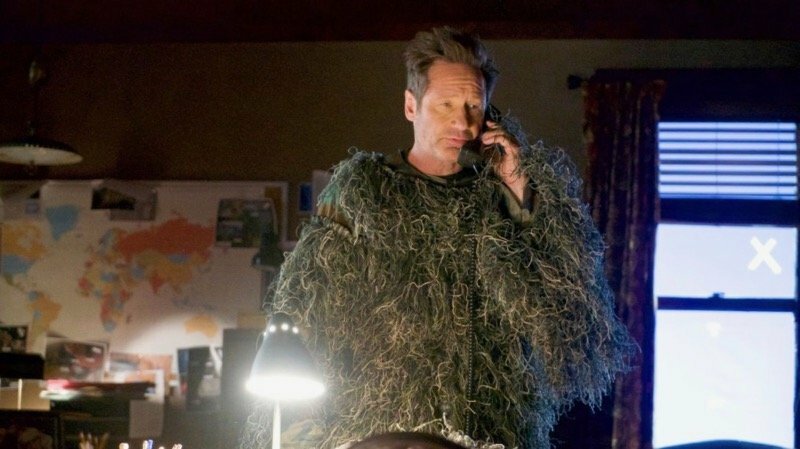 The X-Files Season 11 Photos are Out There! 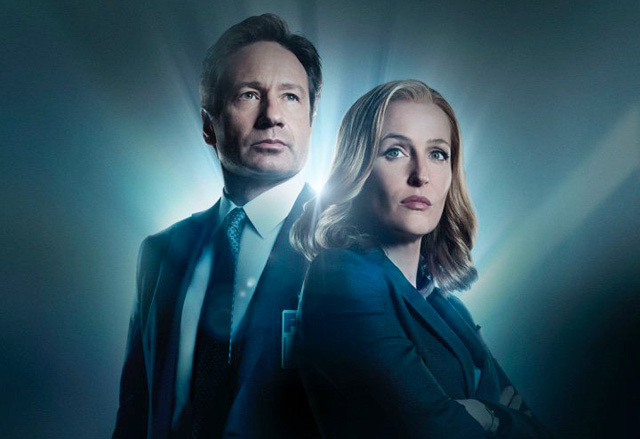 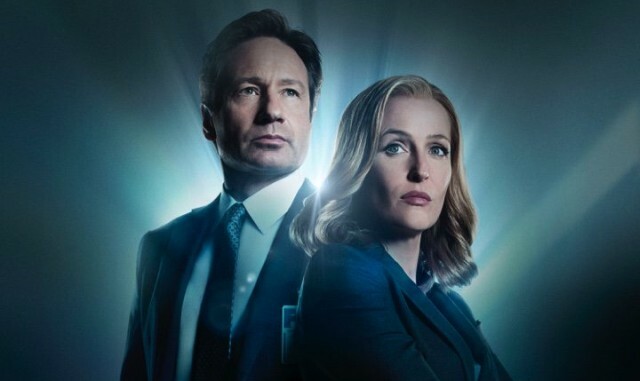 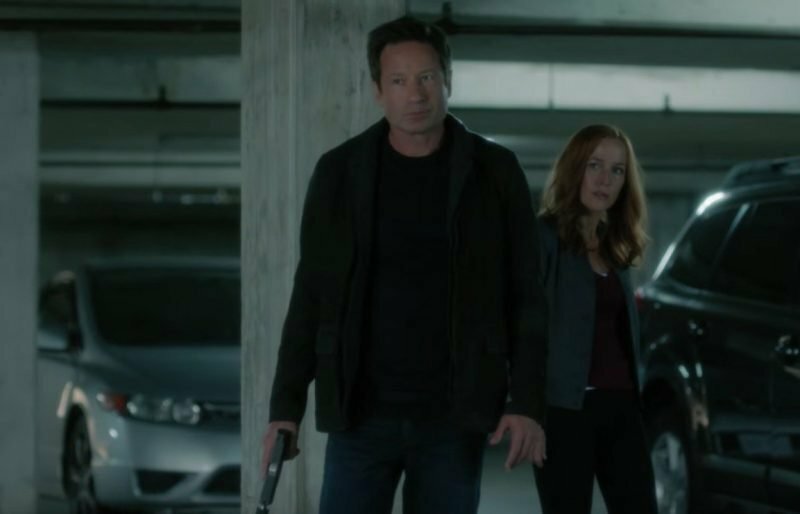 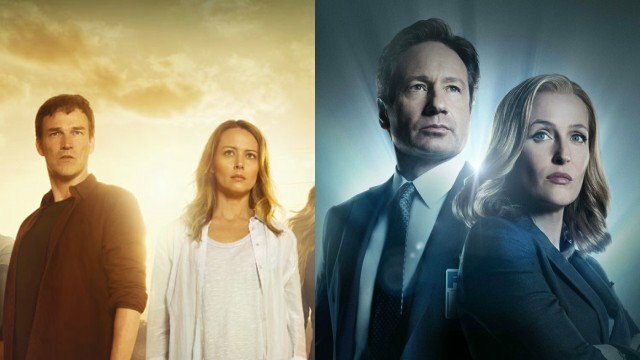 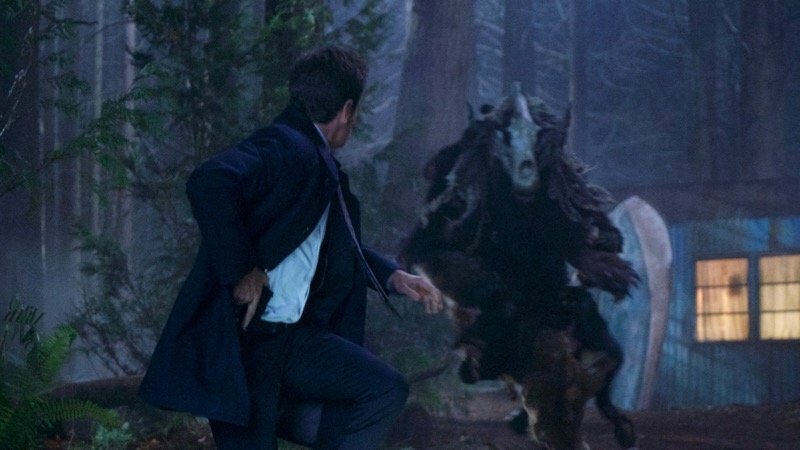 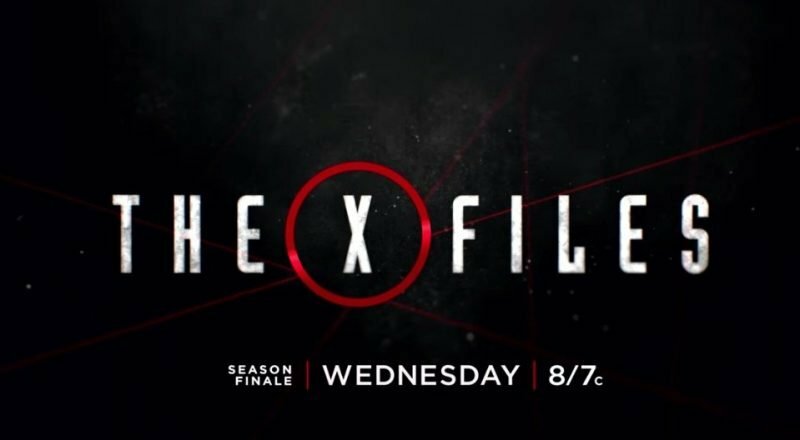 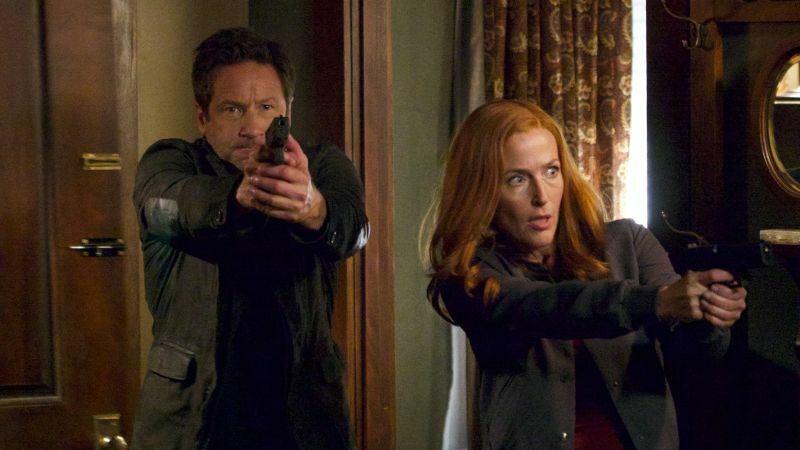 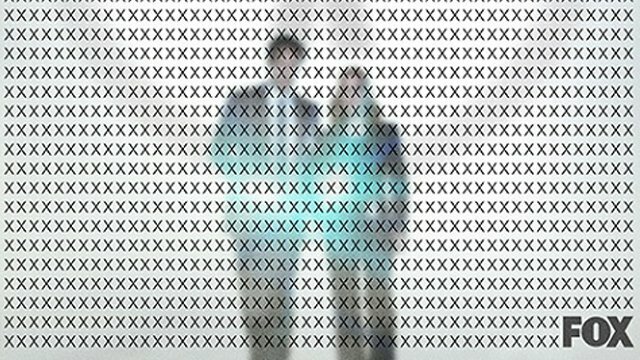 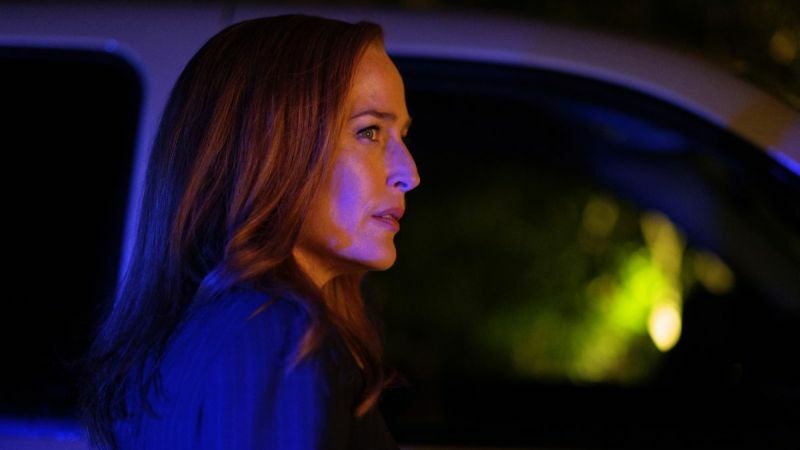 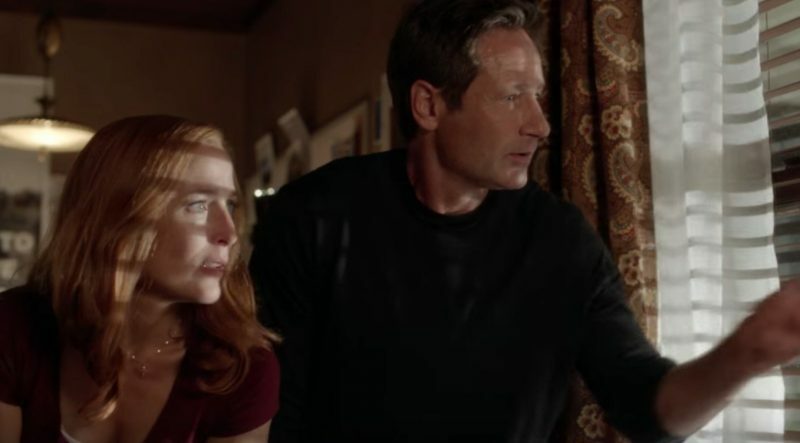 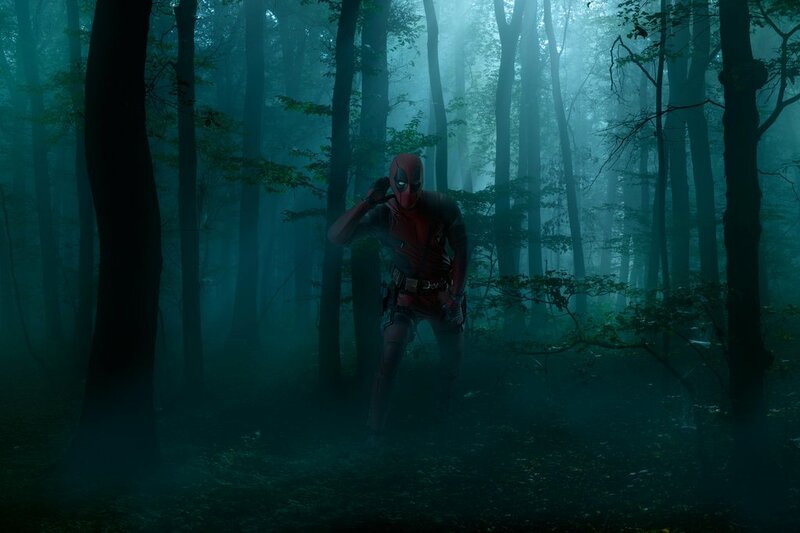 The X-Files Returns to FOX!